Edward T. Hayes is a partner at Leake & Andersson, LLP where his practice focuses on both litigation and international trade and business matters. 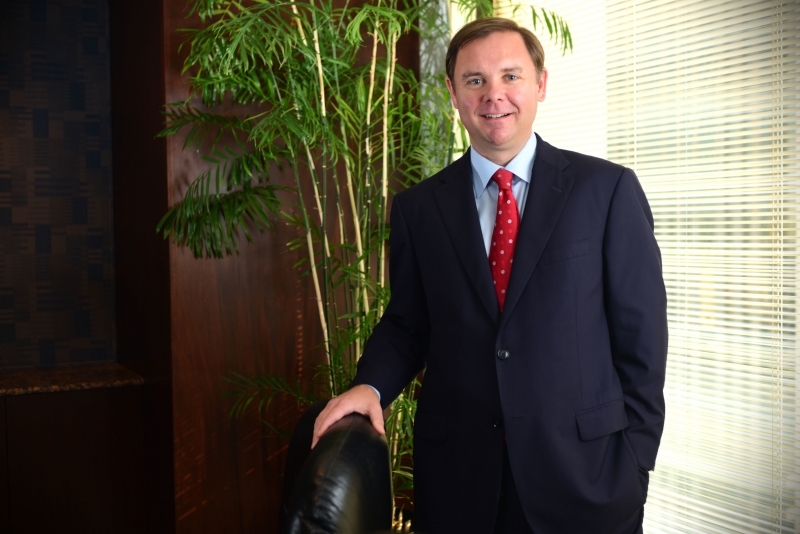 Mr. Hayes represents clients in products liability, insurance, maritime, and commercial litigation matters in state and federal courts throughout the Gulf South region. Mr. Hayes also has extensive experience handling MDL, class action and mass casualty cases. In addition to his litigation practice, Mr. Hayes leads the firm’s international trade and business practice. The firm’s international trade and business practice focuses on a wide variety of international issues, including corporate and customs matters; import/export transactions; international sales of goods and services; and antidumping/countervailing duty proceedings before the Department of Commerce and International Trade Commission. Mr. Hayes also maintains an active international public policy and government relations practice, where he advises businesses and local governments on international trade policy economic development issues, including the business implications of free trade agreements. His government relations practice includes work with the US House and Senate committees of trade jurisdiction, appropriations and commerce, as well as the Office of United States Trade Representative, Department of Commerce, Customs and Border Protection, Food and Drug Administration, and Department of Agriculture. Mr. Hayes has published numerous articles and papers on international trade topics and is an Adjunct Professor of Law at Tulane University Law School, where he teaches a Seminar on World Trade Organization policy and practice. Mr. Hayes previously served for eight years as a cleared advisor on the Intergovernmental Policy Advisory Committee at the Office of the US Trade Representative and for seven years on the Louisiana District Export Council of the US Department of Commerce. Mr. Hayes currently serves on the North American Free Trade Agreement Chapter 19 (antidumping and countervailing duty) roster and has testified before the United States Senate on trade matters. In January 2014 the country of Ukraine appointed Mr. Hayes to serve as the Honorary Consul to Ukraine for the State of Louisiana. Mr. Hayes is charged with promoting and preserving the interests of Ukraine and her citizens throughout the State of Louisiana.